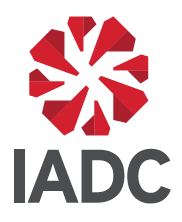 The nation's leading safety advocate for more than 100 years, the National Safety Council is a nonprofit organization with the mission of eliminating preventable deaths at work, in homes and communities, and on the road through leadership, research, education and advocacy. NSC advances this mission by engaging businesses, government agencies, elected officials and the public to help prevent the fourth leading cause of death in the U.S. preventable injuries. Driven by data, NSC publishes Injury Facts - an annual compilation of statistics on unintentional deaths and injuries. To make the greatest impact, the Council focuses on where the most preventable injuries and deaths occur - at work, in homes and communities and on the road. 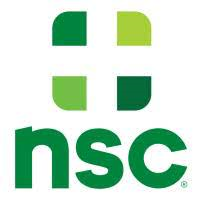 NSC is a leading source of occupational safety information and resources. Safety+Health magazine provides national coverage of safety news and analysis, while NSC University offers a variety of workplace education opportunities. The NSC Congress & Expo brings together the world's largest gathering of safety professionals annually. 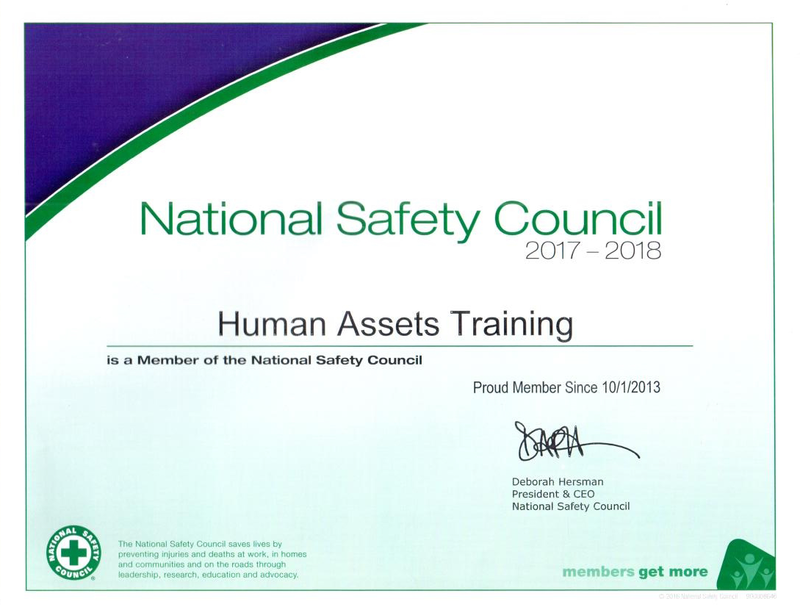 NSC uses the concept of the Journey to Safety Excellence as a roadmap for organizations to continuously improve their safety practice to ensure no harm. The Campbell Institute at NSC is the global center of excellence for environmental, health and safety and collaborates with top performing organizations to share research and best practices widely across industries. The Council recognizes organizations that focus on safety as a critical part of their business operations with the prestigious Robert W. Campbell Award. The highest safety recognition for individuals is the Council's Distinguished Service to Safety Awards, given annually. NSC helps keep families safe by promoting home and community safety. Safe Communities America © is an NSC accreditation program that supports and recognizes communities across the U.S. committed to improving safety. NSC is addressing the national prescription drug epidemic through advocacy and education resources. NSC trains 500,000 First Aid responders every year. NSC makes roadways measurably safer through a focus on distracted driving, teen driving and driver training. NSC pioneered defensive driver education and trains millions every year to be safer drivers. As a catalyst for behavior change, NSC promotes April as Distracted Driving Awareness Month. The Council also leads Road to Zero, the national initiative to eliminate traffic fatalities within 30 years. Celebrating significant safety achievements, NSC presents the Green Cross for Safety© award for safety excellence, innovation and advocacy. The Council also promotes June as National Safety Month. A 501c3 nonprofit, chartered by Congress, with local Chapters, global networks and more than 50,000 members, NSC is committed to helping keep people safe wherever they are.